The 21,000 square foot spa offers an extensive menu of over 79 body and beauty treatments, integrating the traditional Indian systems of Ayurveda with the more contemporary Western spa approach. The spa experience strives to achieve the ultimate harmony between the physical and the mental realms of the individual. Yoga helps you to enhance physical, mental, emotional and spiritual well being using three branches of Yoga: Hatha, Kriya and Raja. Drawing from a wealth of spirituality and ancient healing arts, Yoga at Ananda, set at the source of these traditions- Ayurveda, Yoga, Meditation, is an experience that is highlighted by the environment – the Himalayan Sal Forest, overlooking the river Ganges and the holy town of Rishikesh. 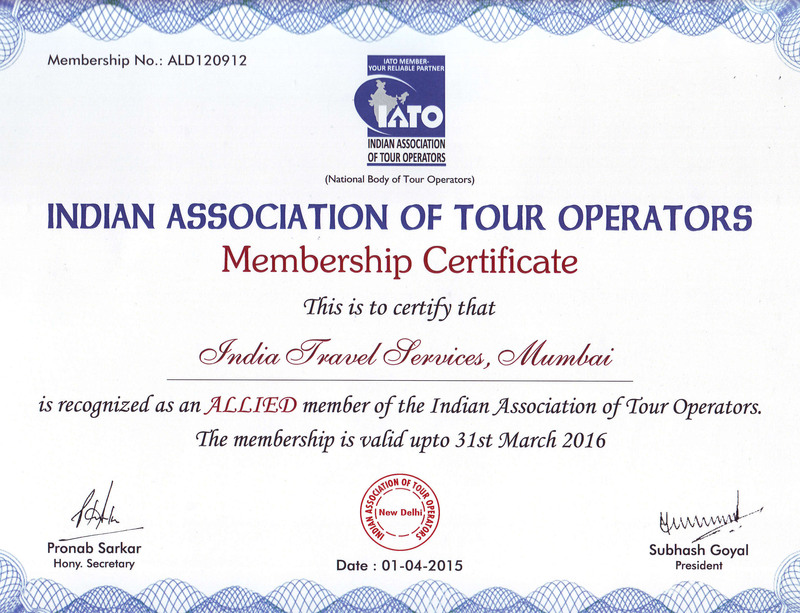 * The above tours / itineraries / travel plans can be rearranged / tailormade / customised as desired by our Guests. Feel free to ask for references from our satisfied customers across the globe who have utilised our services in the Indian subcontinent.